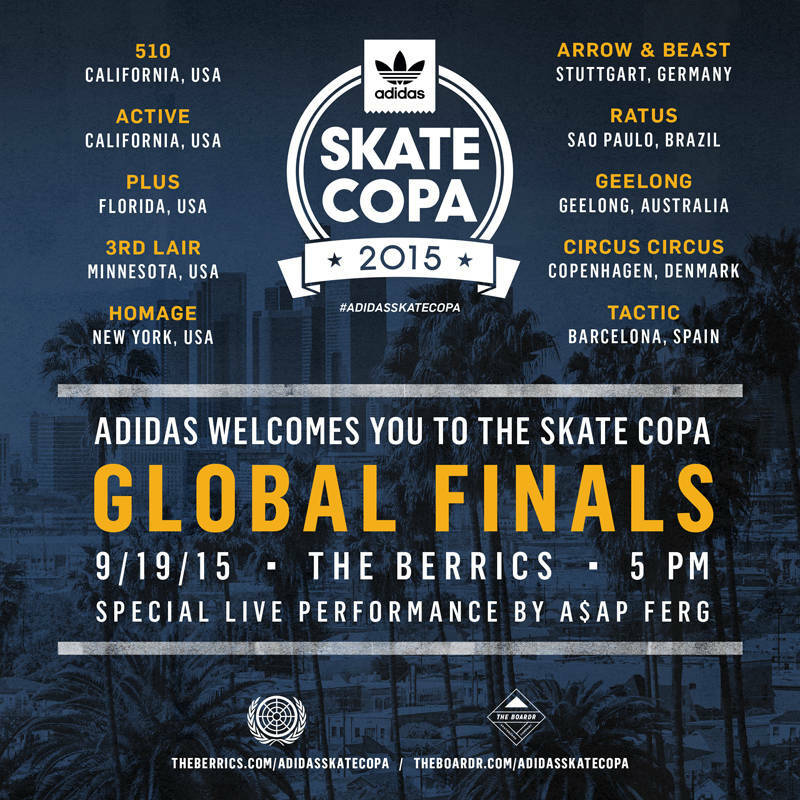 Ten shop teams from all over the world are competing in the Adidas Skate Copa Global Finals at The Berrics next Saturday, the 19th! Check out our adidas Skate Copa page to catch up on all of the highlights. HUF Footwear has released their latest commercial featuring Josh Matthews. With enough footage, anything else is bonus. Ishod hits the streets for last minute bangers in his fifth and final episode of PUSH. Next up… full part!